Getting introduced to the vast benefits available to you as an online marketer has never been easier. Simply contact us and a Best For Agents System SEO specialist will set up a half hour face to face meeting at your convenience in order to apply a basic optimization to your main site home page. We analyze your primary keywords and keyphrases in order to optimize them for the most beneficial results. 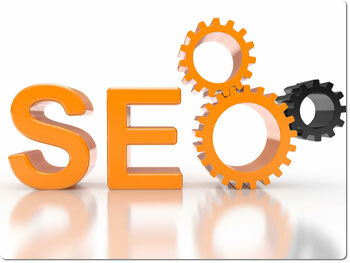 We carefully adjust all of your various tags and other related factors to ensure that you get indexed correctly. We meticulously scrutinize your site to ensure that you have the correct percentage of keywords in your content. Best For Agents System SEO specialist will be happy to set up a half-hour face-to-face meeting at your convenience in order to apply a primary search engine optimization to your main site home page.